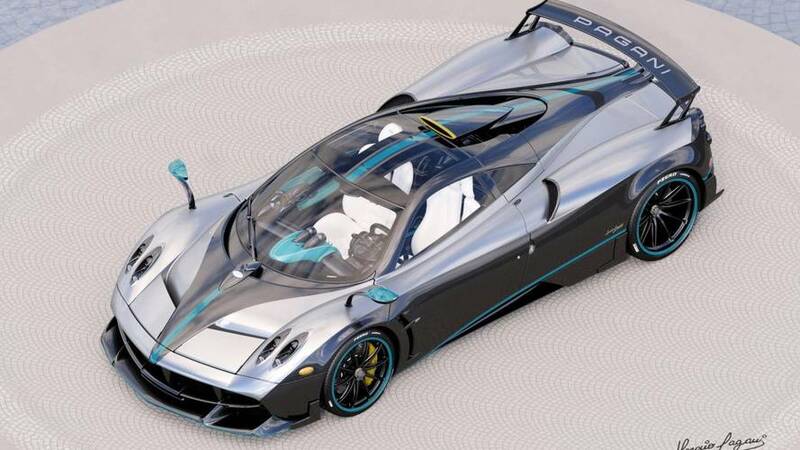 Aptly named, L'Ultimo ("the last" in Italian), the supercar is dressed to impress in an F1 livery derived from Lewis Hamilton's car. 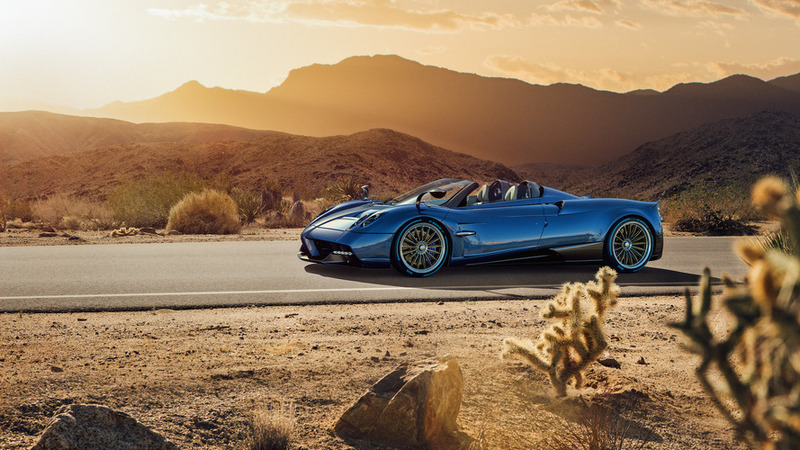 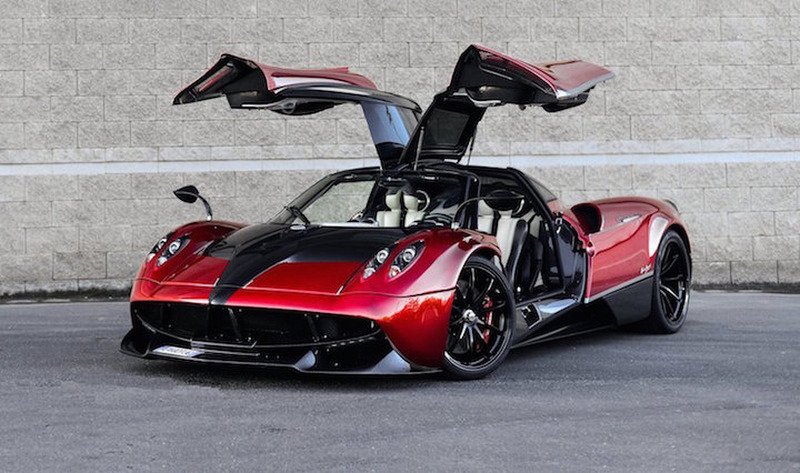 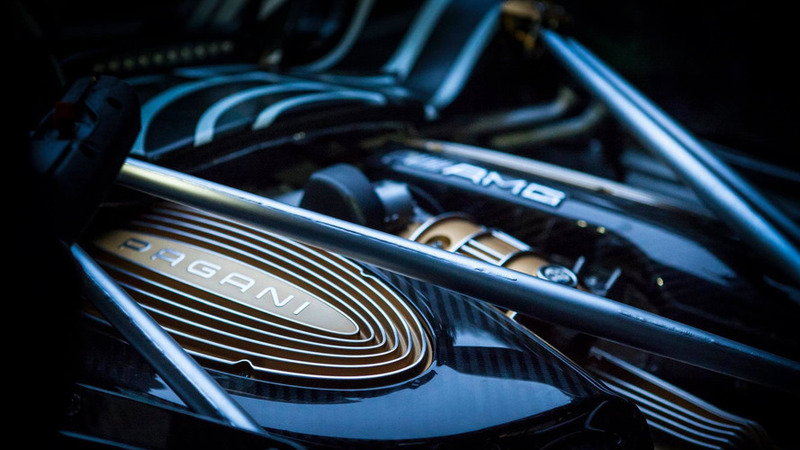 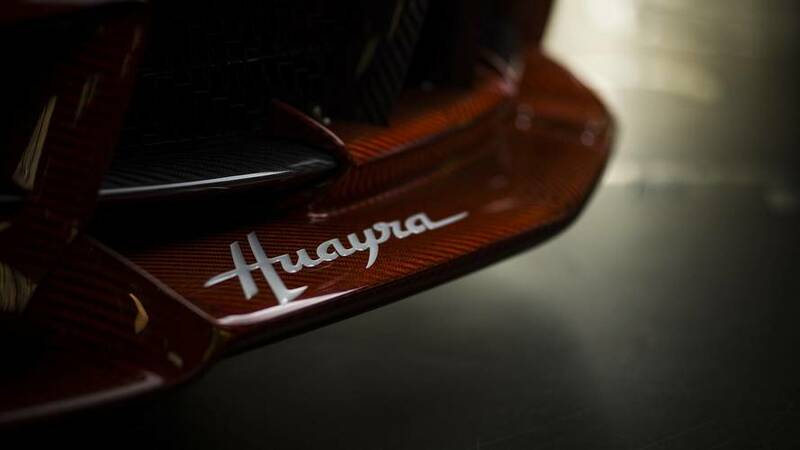 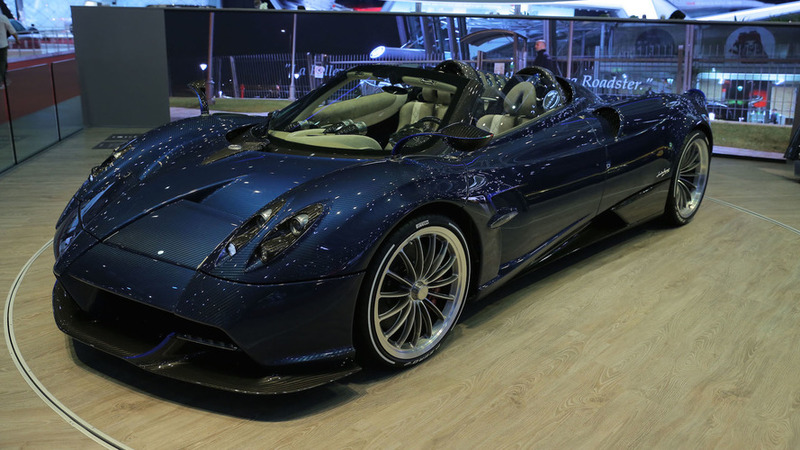 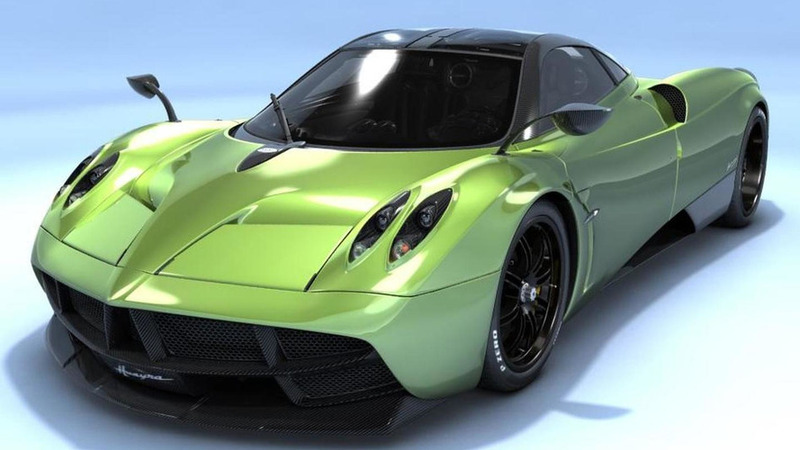 Just like Hamilton's F1 car, the Huayra is powered by a Mercedes-AMG engine. 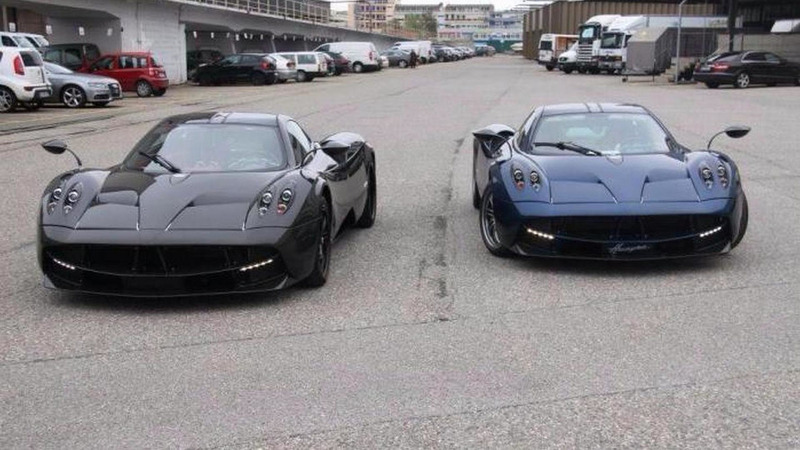 The two cars have a combined cost of around $6 million. 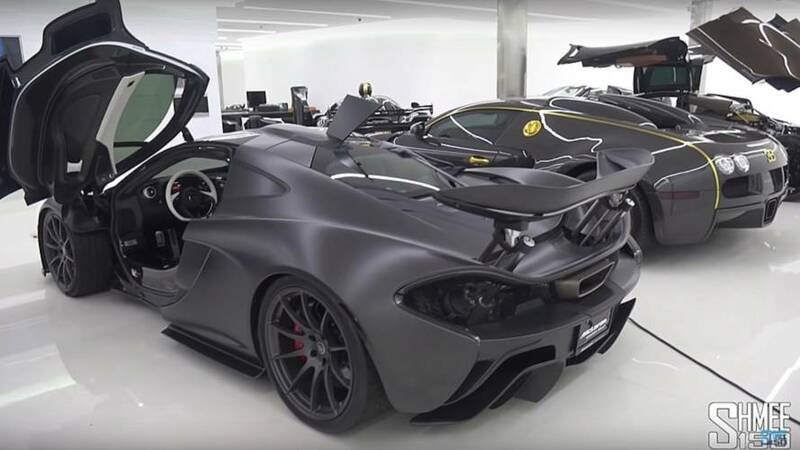 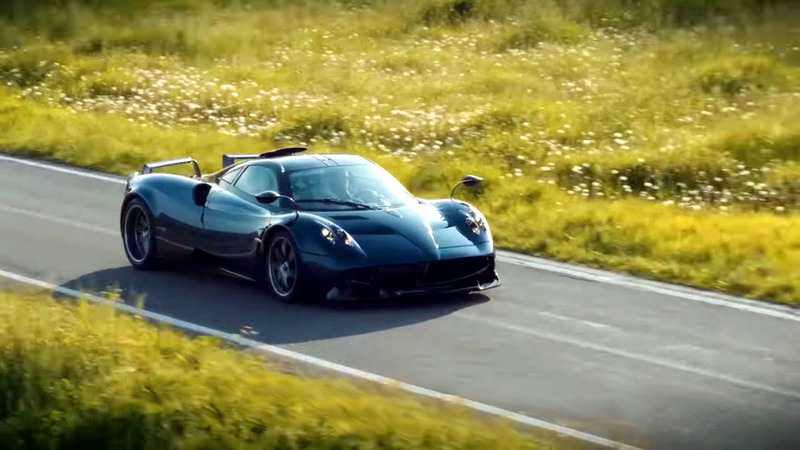 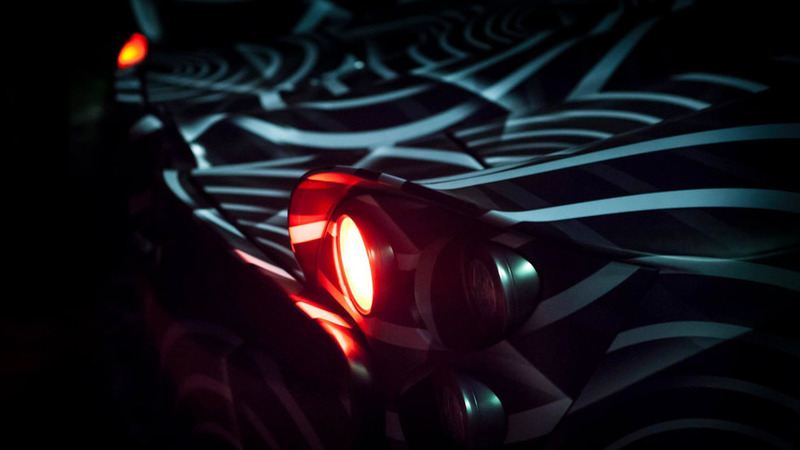 The one-of-one hypercar gets upgrades and a second chance on life. 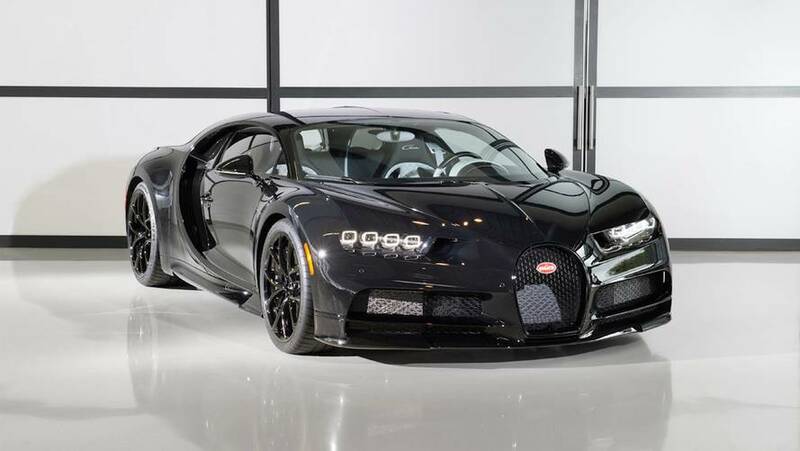 Despite not having a roof, the new version has more power and less weight than the coupe. 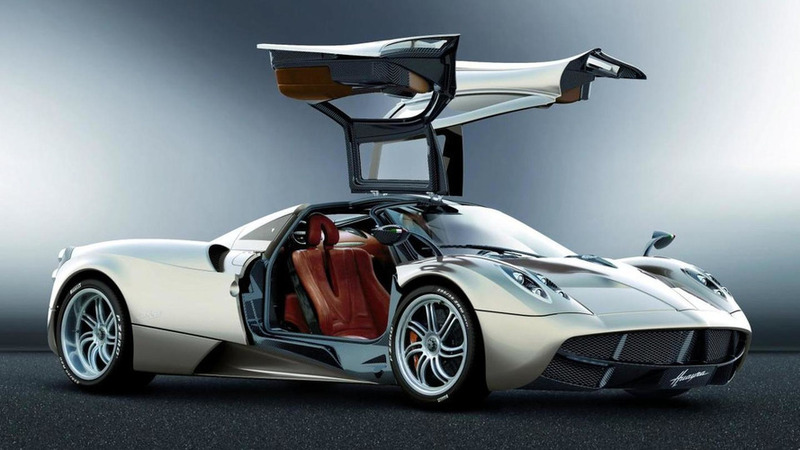 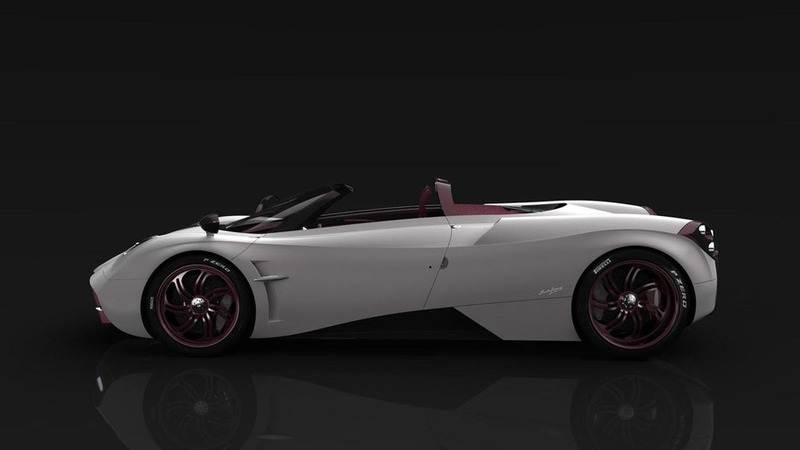 Pagani fan Dan Lennard from soFlash created an unofficial online configurator for the Pagani Huayra. 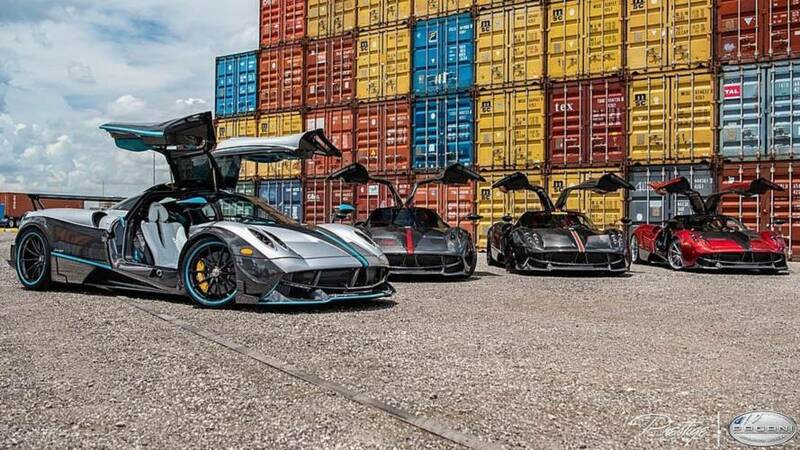 A seriously rich man from Russia recently bought not one, but two brand new Pagani Huayras.